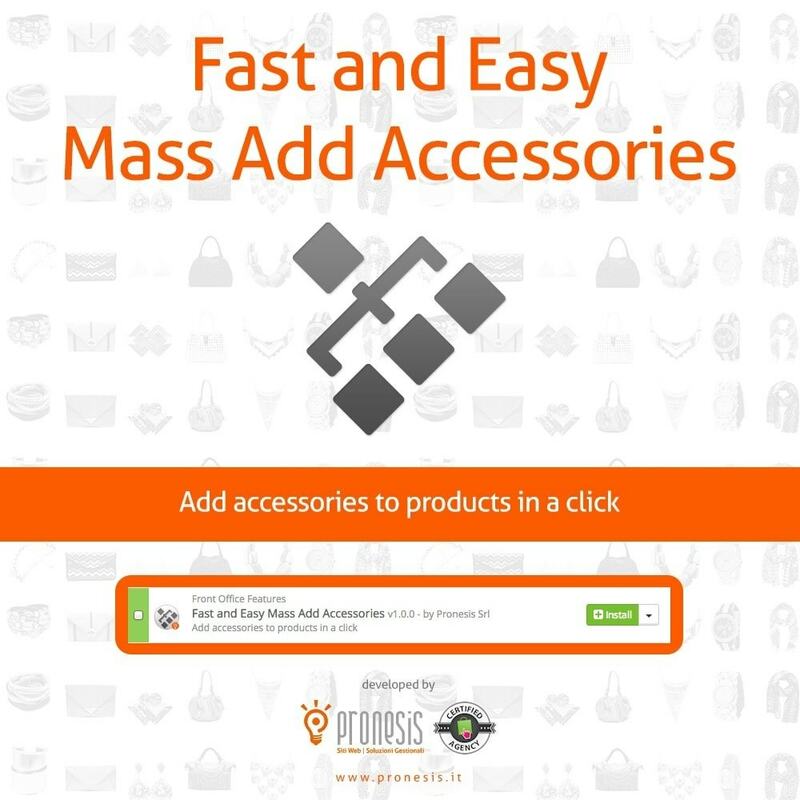 Create in a few clicks multiple associations between products and accessories (other products). 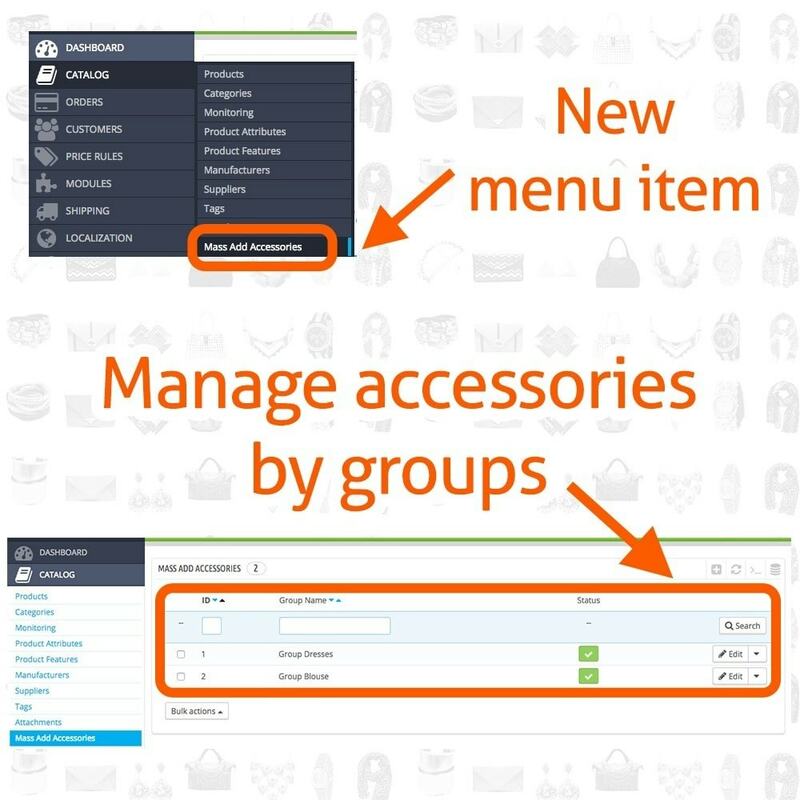 In Prestashop backoffice, creating several associations between products can be a long and time consuming task, since you have to create associations one by one. 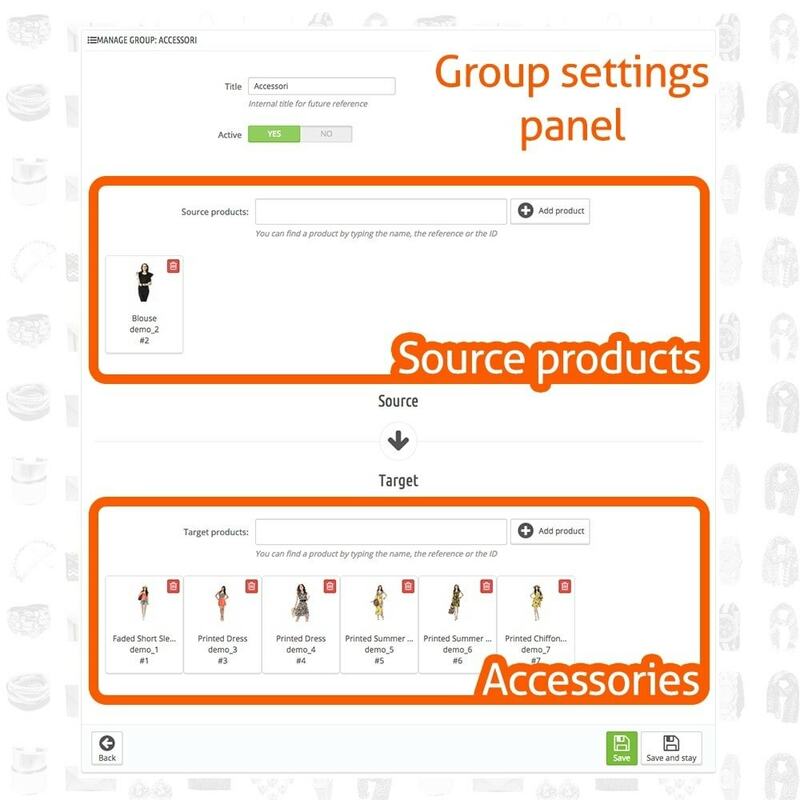 With this module, you’ll be able to create multiple associations at once with an intuitive and friendly visual tool! El Mejor módulo de tráfico awards 2015 & 2019. El blog más completo publicado para PrestaShop, es totalmente compatible con todos los idiomas y se ajusta perfectamente en tu sistema, sea o no multi-idioma y / o multi-tienda! Módulo MailUp para PrestaShop. MailUp es líder en el email marketing. El módulo permite exportar automáticamente todas las informaciones de tus clientes hacia MailUp para crear newsletter y acciones de marketing. Fast and Easy Tabla de Tallas permite crear tablas de tallas predeterminadas (por categoría) o específicas (por producto) de forma rápida y sencilla. 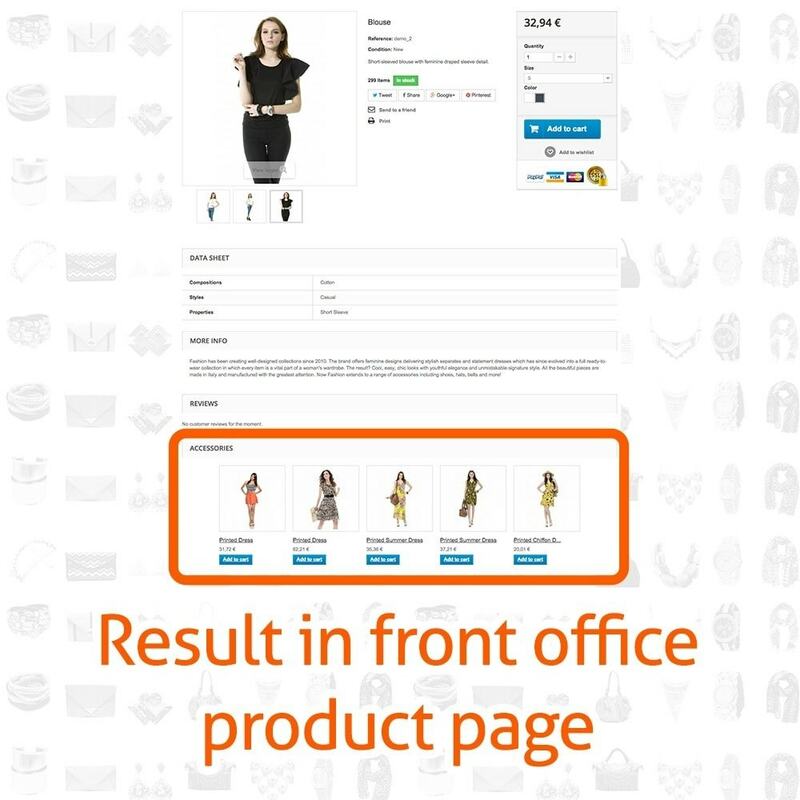 This module allows to enable/disable publishing products and activate the "Add to Cart" button at a specified date and time automatically.